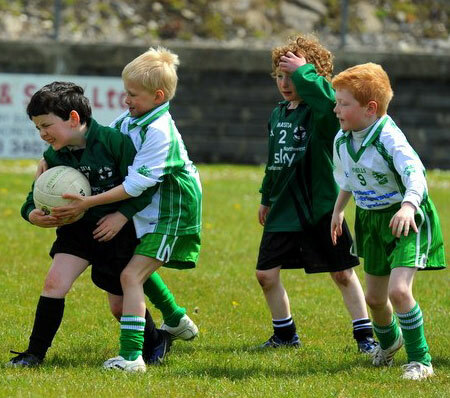 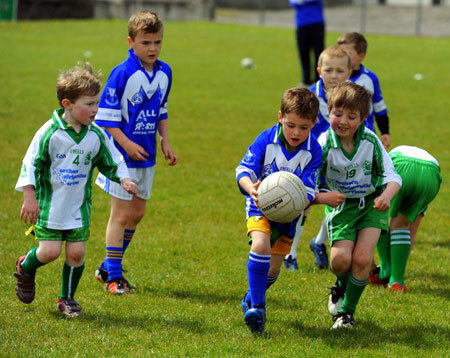 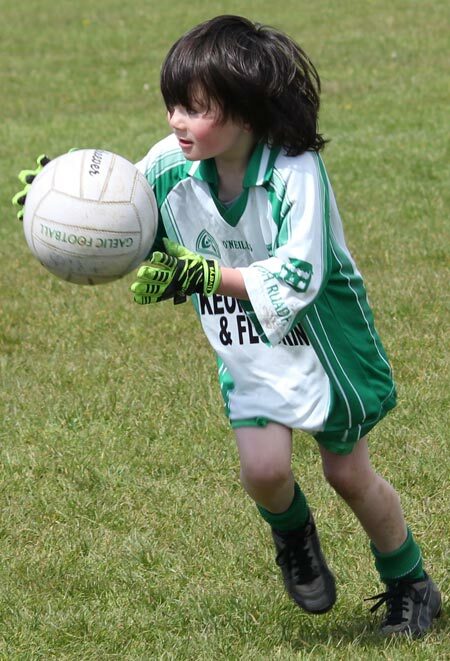 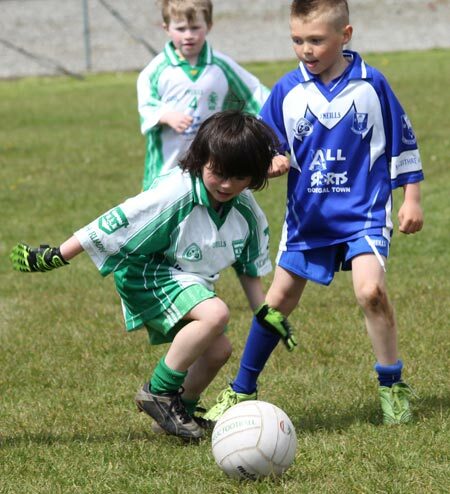 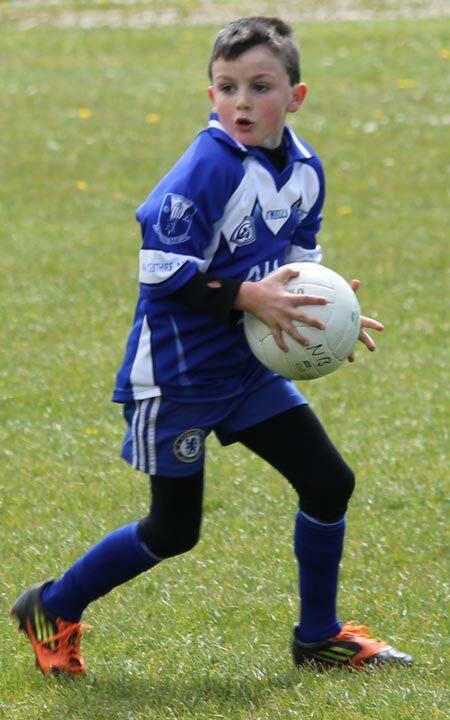 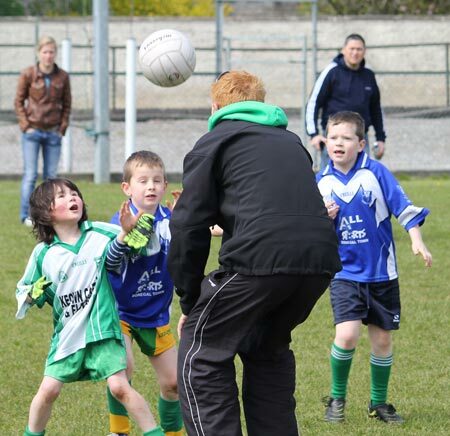 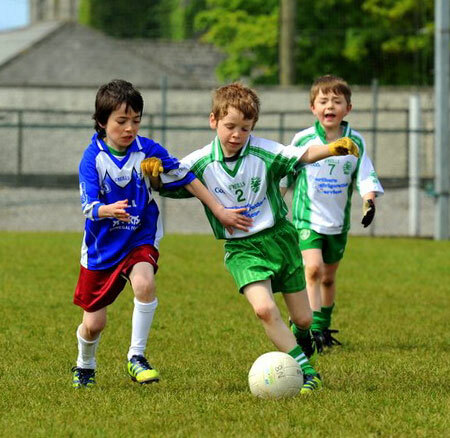 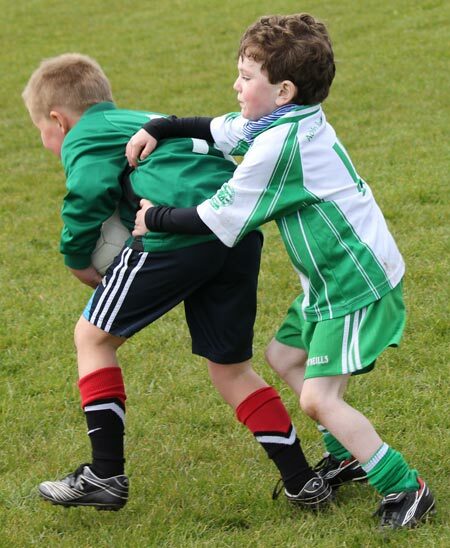 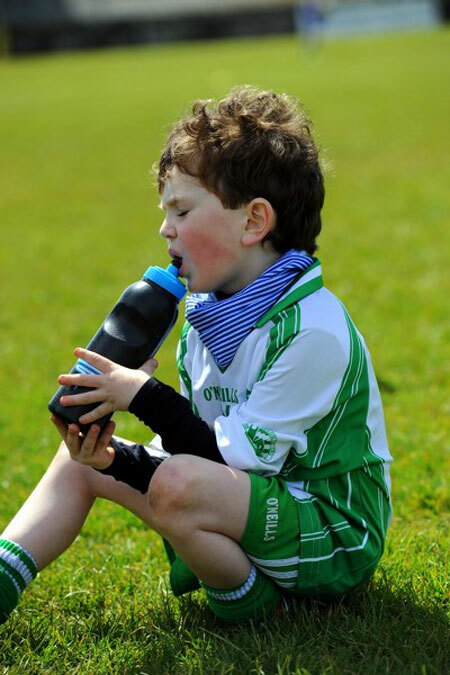 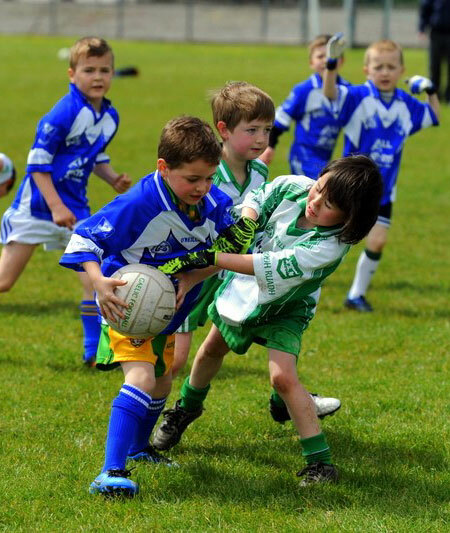 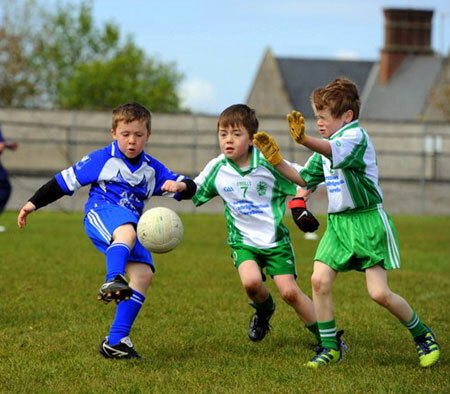 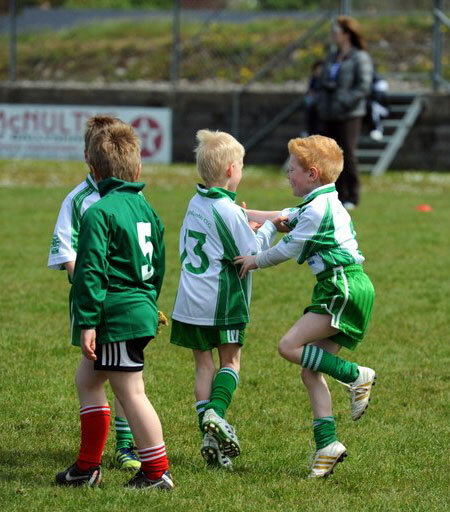 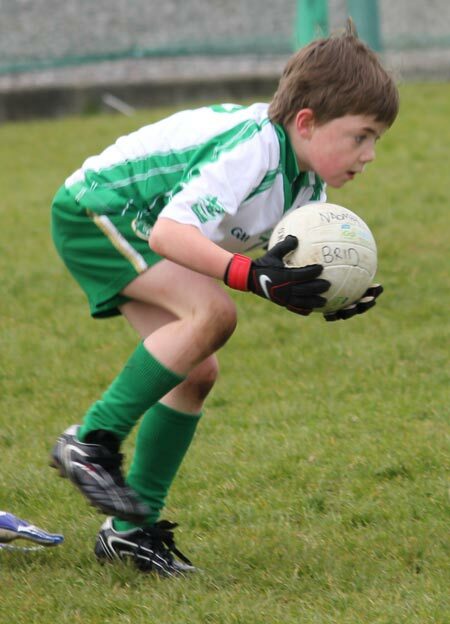 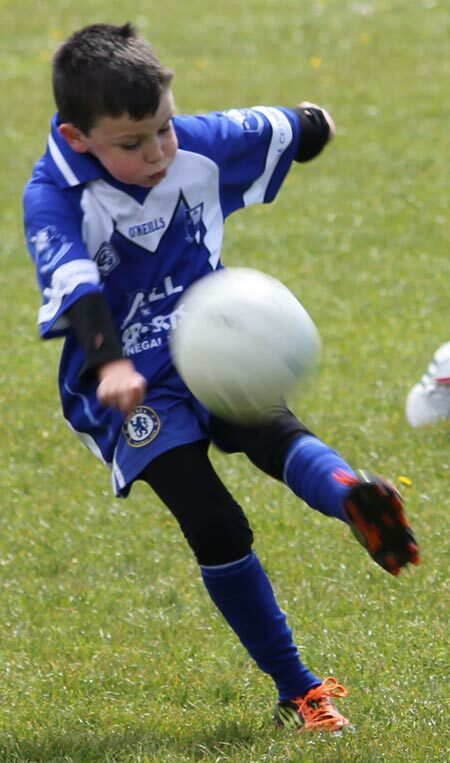 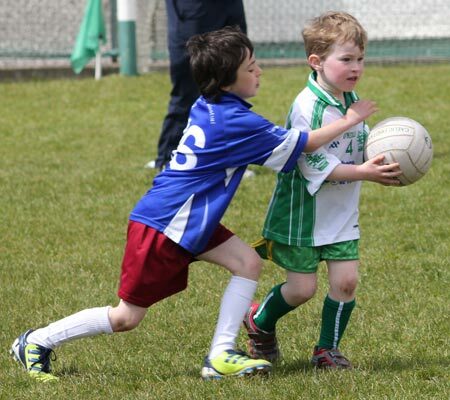 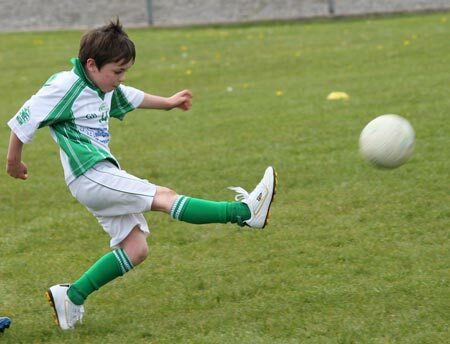 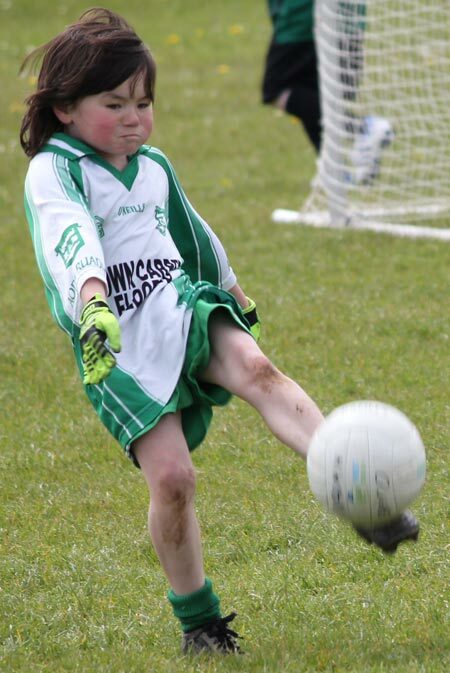 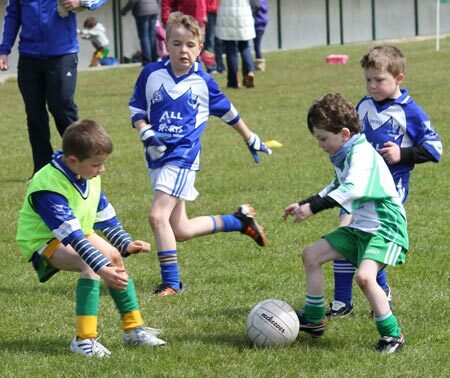 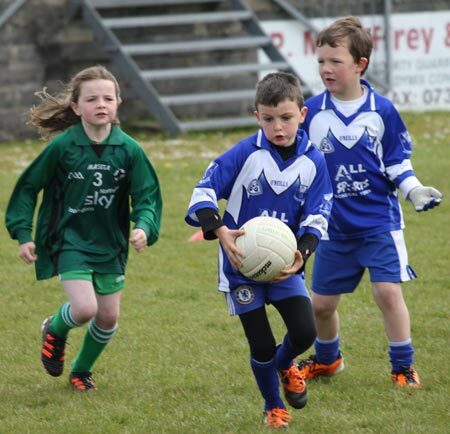 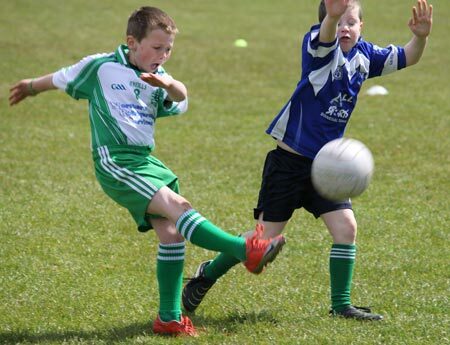 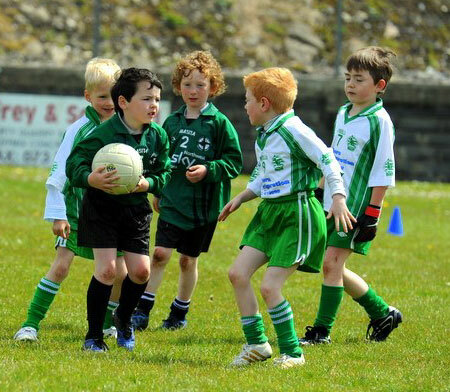 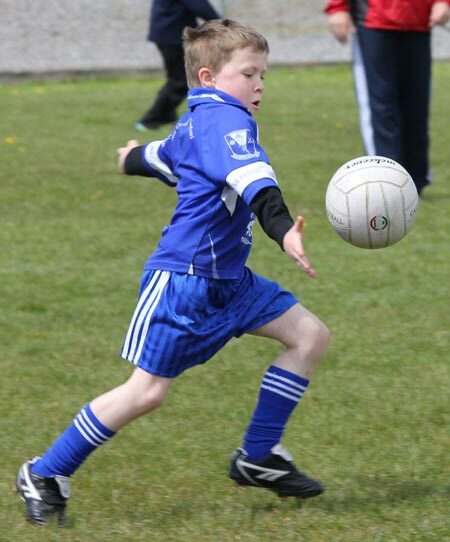 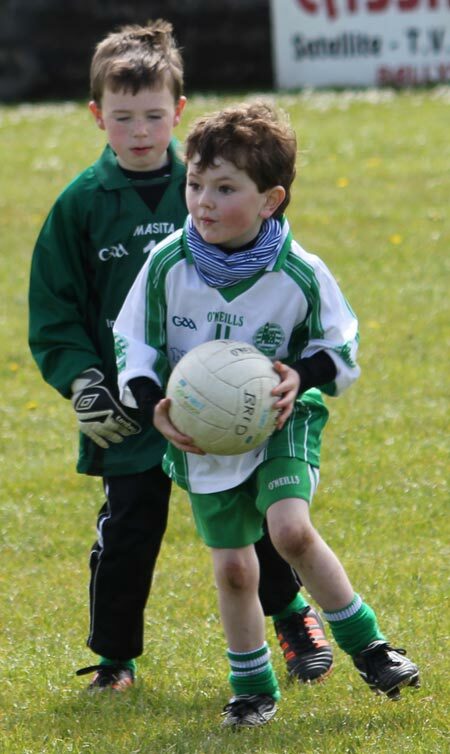 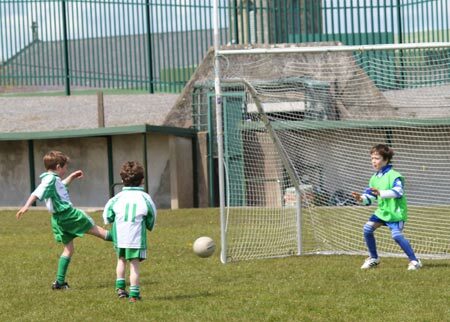 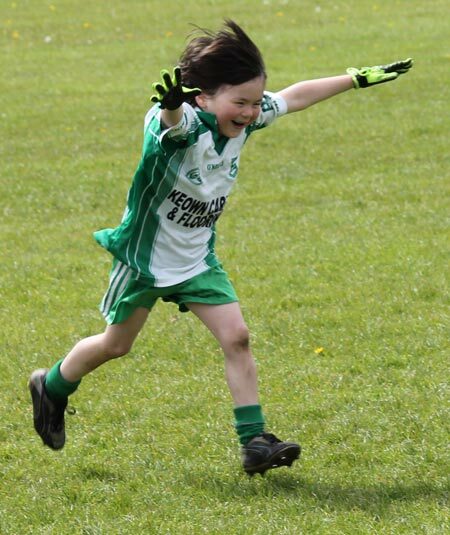 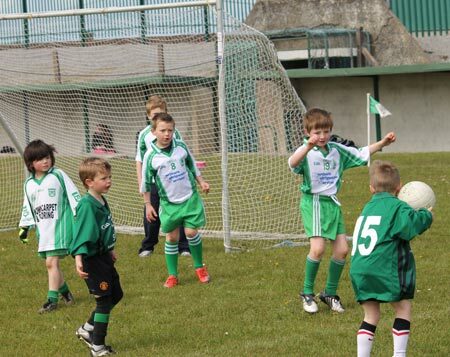 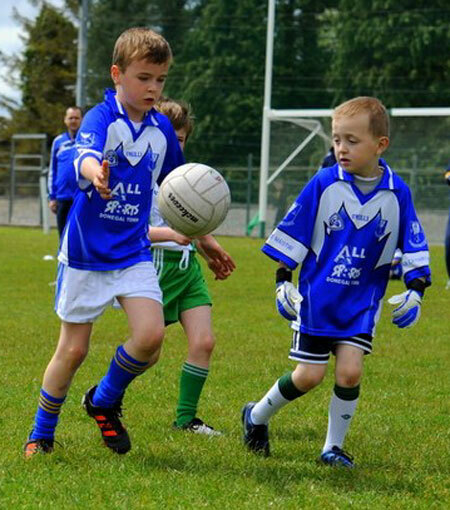 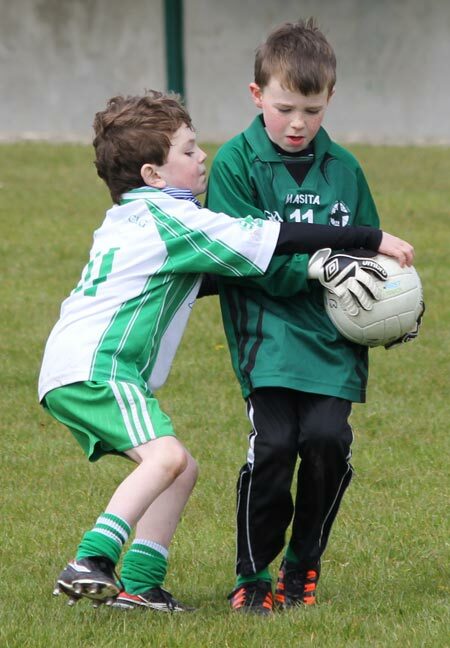 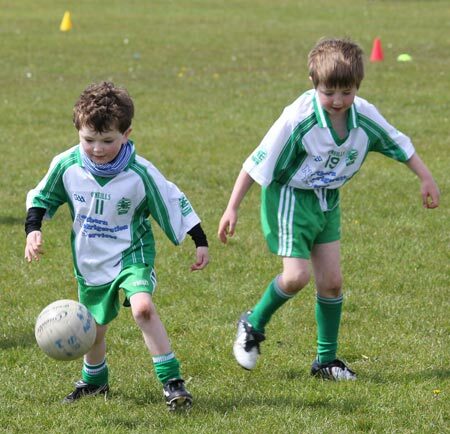 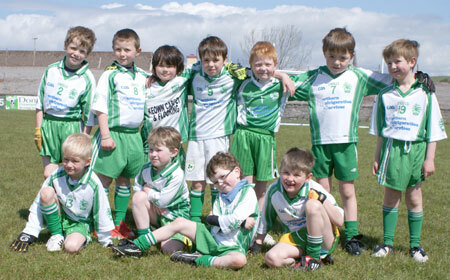 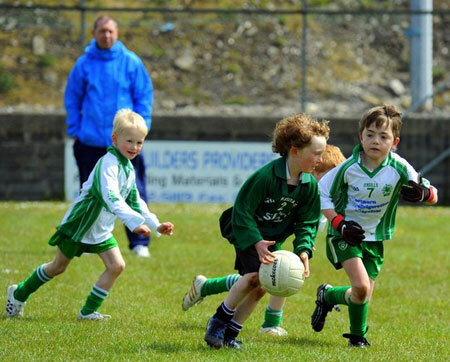 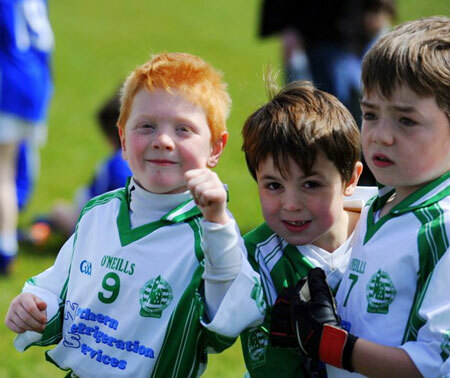 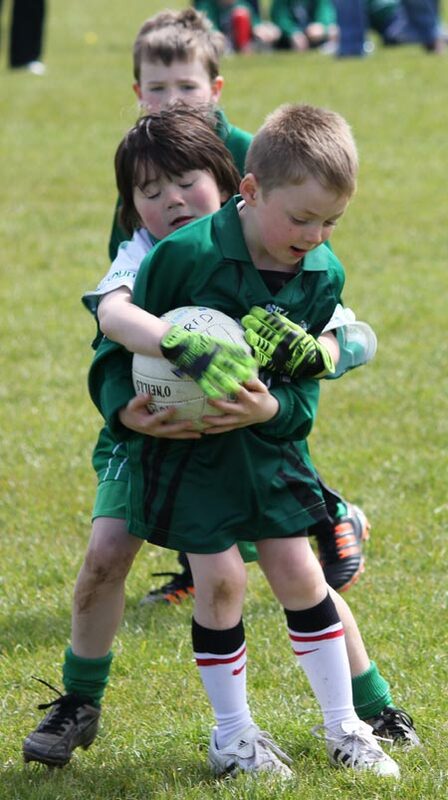 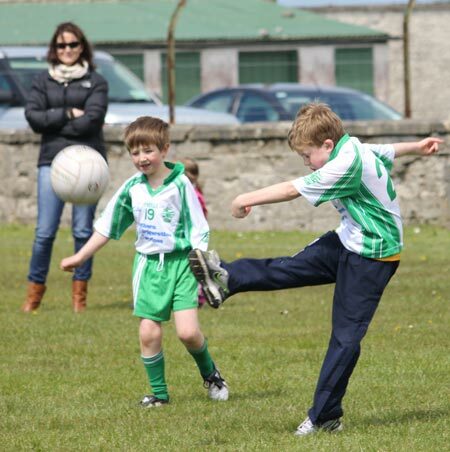 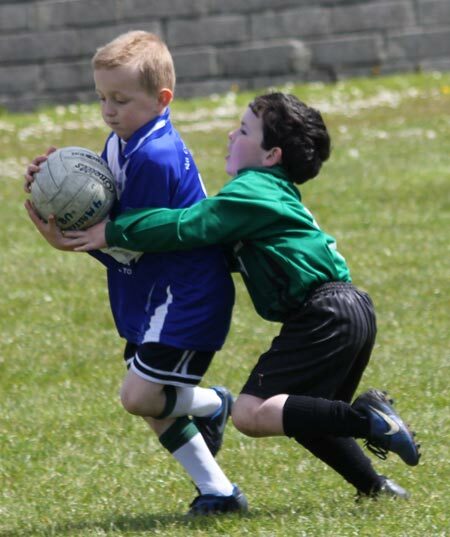 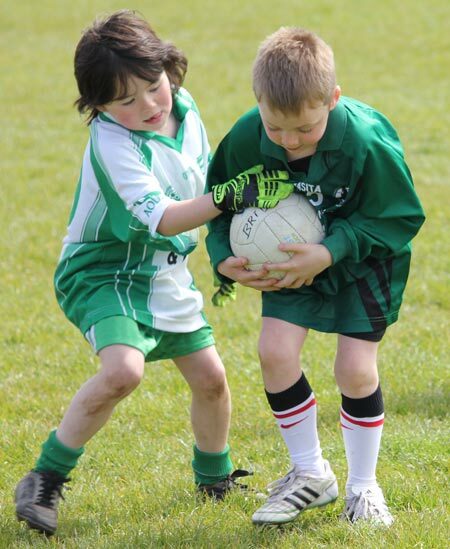 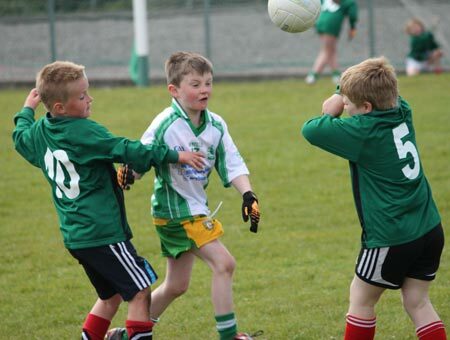 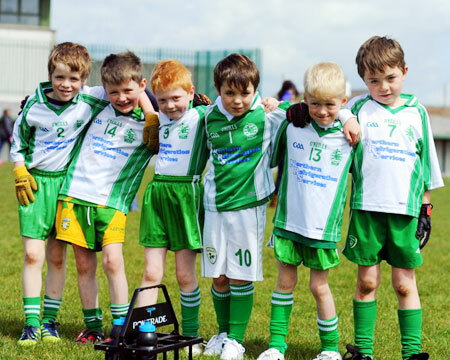 Aodh Ruadh's under 8s took part in their first blitz of the year in Father Tierney Park last Saturday. 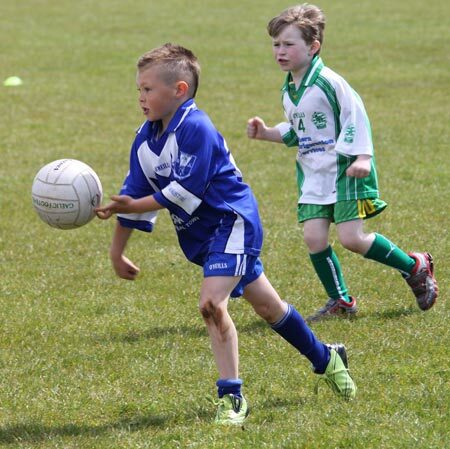 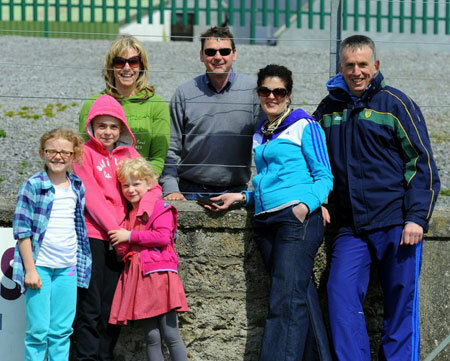 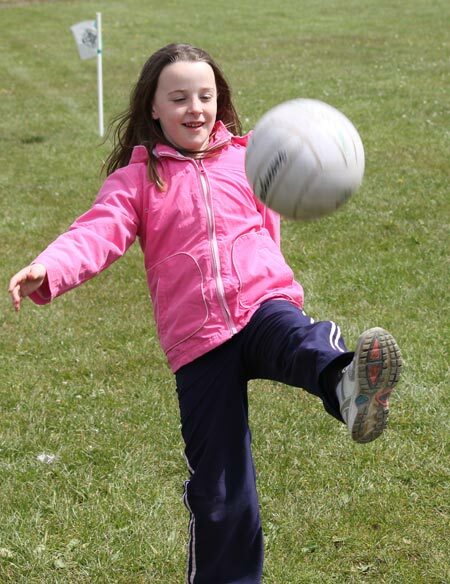 We were blessed with the weather as we hosted Four Masters and Naomh Br�d for what was a great day's craic. 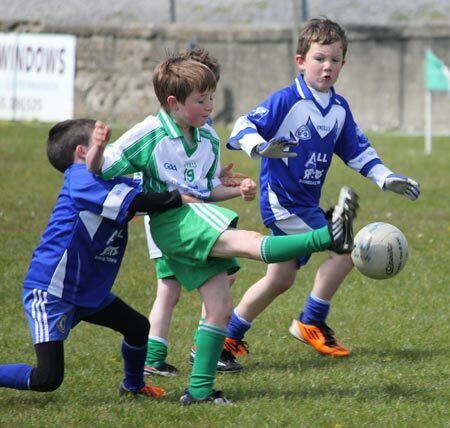 Aodh Ruadh's teams, featuring the talents of Eoghan Kelly, Drew Ryan, Michael Doogan, Tommy Winters, James Gallagher, Ronan Barron, Aengus Sweeny, David Roper, Darragh Dolan, Shane McGloin and James Monaghan acquitted themselves very well on the day. 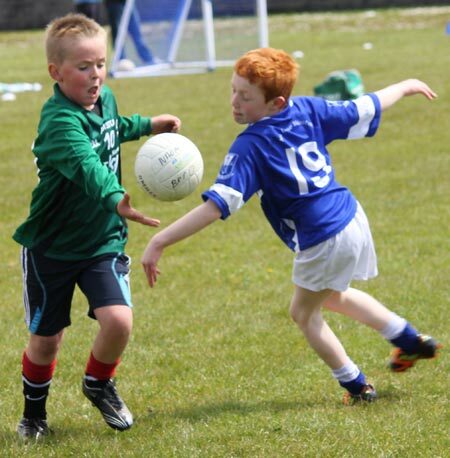 It was amazing to see how much the lads' skills came on across the course of the afternoon. 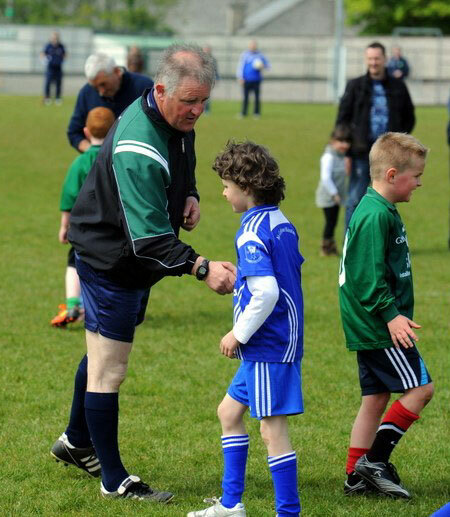 Thanks to Kerry Ryan, Terence McShea and Sylvester Maguire for officiating on the day. 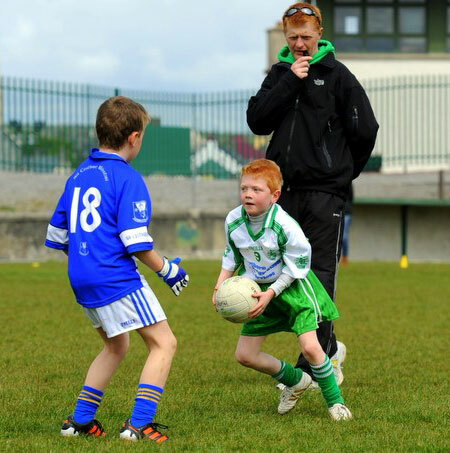 Thanks to Colm McGloin for his invaluable work on the day! 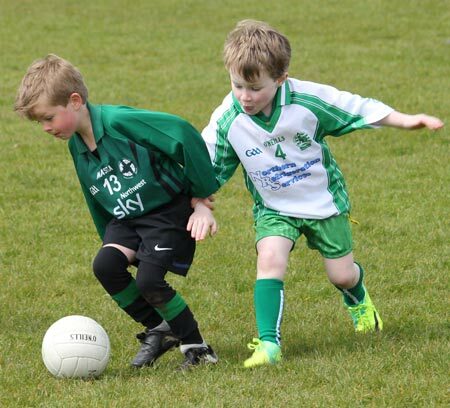 Thanks also to Fred Ormston and Mace for supplying crisps and minerals, which went down a treat after a hard day's football. 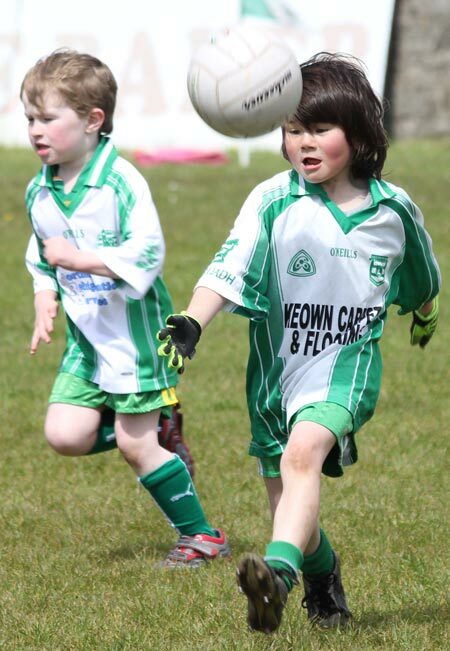 Finally thanks to Cathal Maguire and Ronan Matthews who captured some great images of the day.